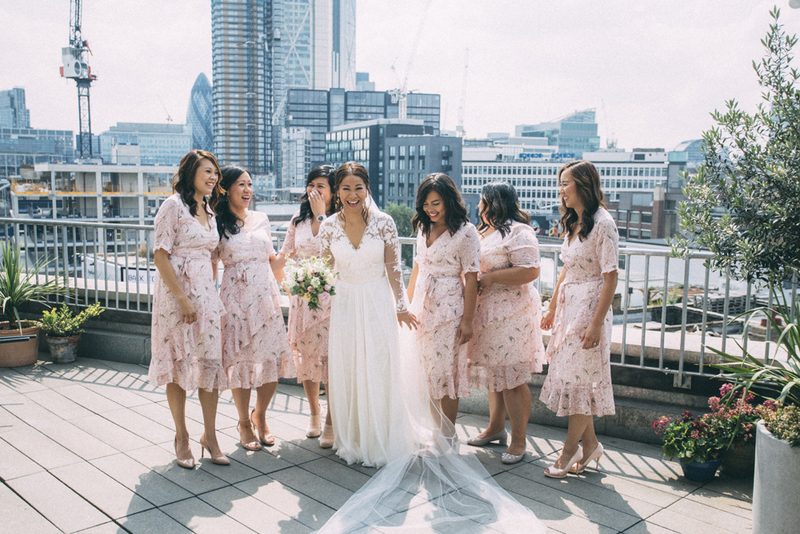 There aren’t many London venues where you can get married on a rooftop, have a separate ceremony and reception room, your own bar, and accommodate loads of guests too. Ace Hotel really is an iconic place to get married and Mei and Andy went on their first date in Shoreditch too, so it was only fitting that they held their wedding there. I think this might just be my favourite destination wedding ever. I know! 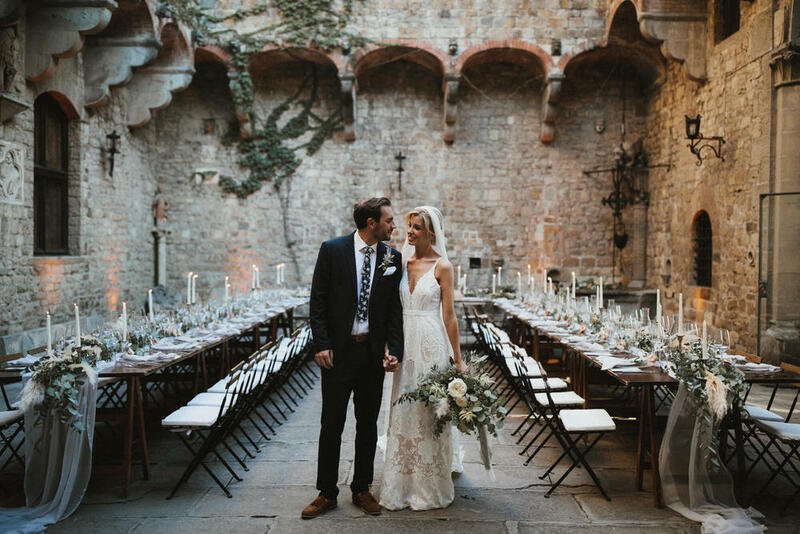 Big words indeed, but Emma and Matt’s dream Italian wedding at a Tuscan castle is very much deserving of this honour. From the flowers, to the fashion, from the decor to the traditional Italian cake, every last detail has been perfectly chosen by Emma and her wedding planner Vanessa. Pulling off a fantasy wedding without it being gimmicky is HARD, but super stylish Bride Alex and Callum have created a day inspired by Lord Of The Rings and The Hobbit that is so enchanting, it pulls you in and makes you think perhaps you should be a little braver with your wedding design. 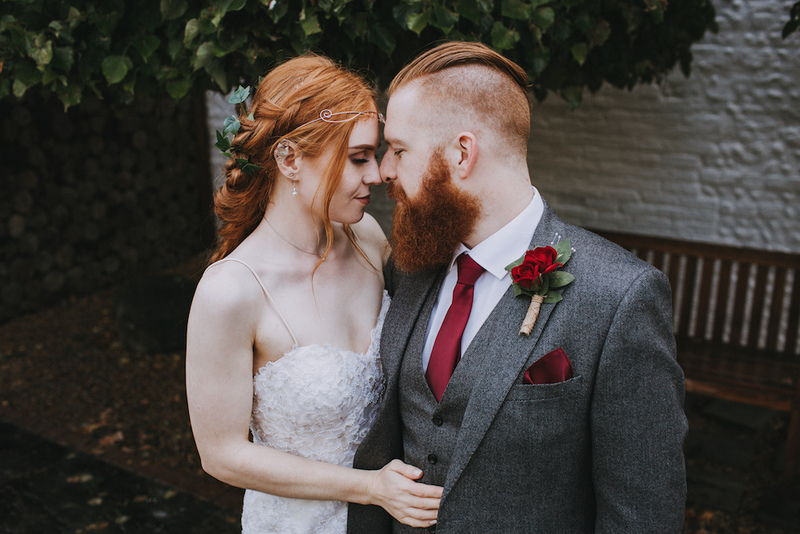 Southend Barns was the perfect backdrop for this fantasy wedding, lofty beams, high ceilings and fire pits transport you to another world, with Alex and Callum as our heroes. As well as Sarah looking utterly gorgeous in the Hollie Dress by Grace Loves Lace, her 12 bridesmaids (!) look stunning in white gowns too. 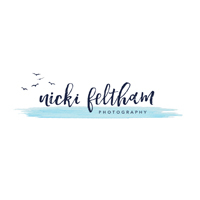 The whole effect is just dreamy and so perfect for a blue-skies and sunshine wedding. 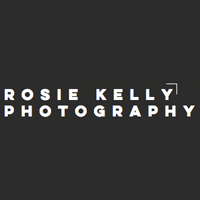 Rosie Kelly was there to capture the images, and Story Catchers Films have created such an atmospheric film – sadly for us, Pen and Cam of Story Catchers have moved back to Australia, but if you’re planning a wedding on the other side of the world then do contact them! They are the best, just watch the film and you’ll see! I’ve seen many a festival wedding here on RMW, but none as dedicated to the cause as one. 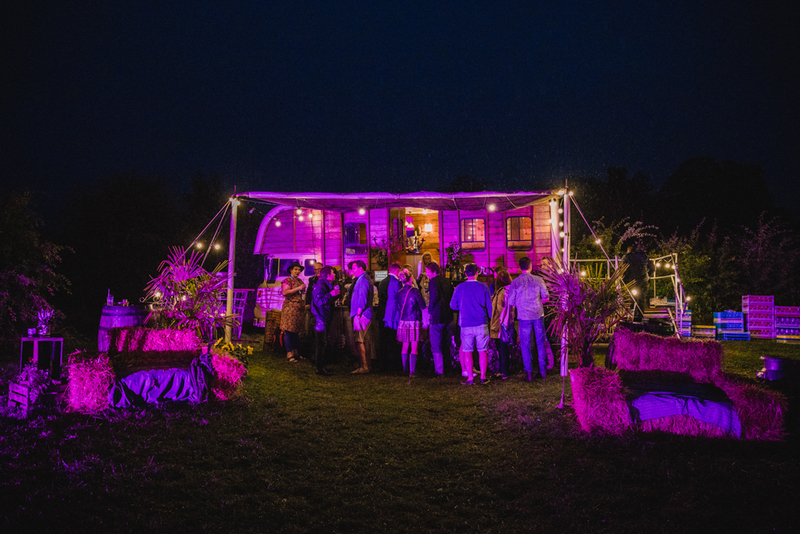 Nick and Ben transformed their home into an event site, complete with stretch tents, bars and live bands, DJs and entertainment for children! It looked absolutely incredible and I can’t think of a more fitting way to celebrate your marriage than with a mini festival just for your family and friends. The very essence of a wedding reception feels totally at odds to the idea of low waste. I mean, as fabulous as it is to celebrate your marriage – it’s a party that can cause a huge amount of rubbish. BUT it’s a huge occasion in your lives and possibly the only time you’ll ever get all of your family and friends together in one room so it needs to be marked. 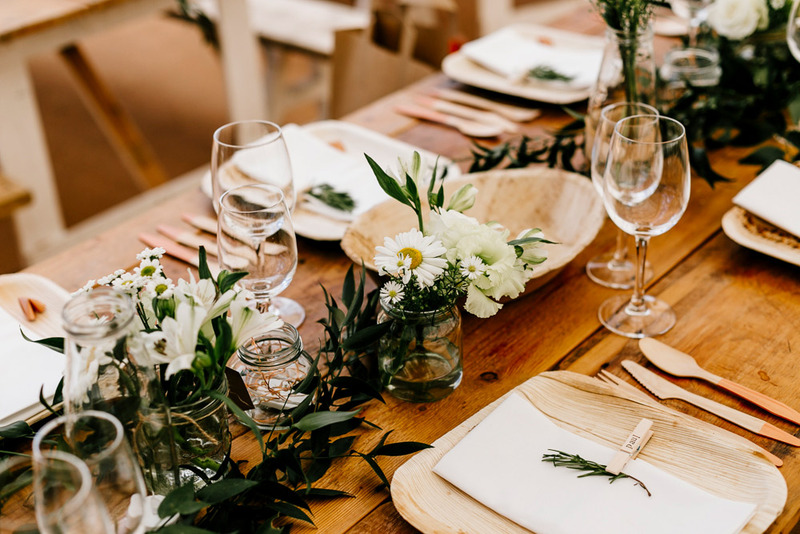 Luckily for us, more and more wedding suppliers (and big businesses for that matter) are starting to realise the importance of reducing waste and saving our planet. It is possible to have a low waste wedding and do it in style…here’s our top tips for how. 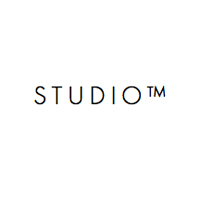 There’s nothing we love more than a beautiful accessory here at RMW and so when the bridal cape made a comeback at last years bridal runway shows – we did a collective squeal of joy. Your wedding day is absolutely the day to be completely extra, and there’s nothing more extra than a cape. 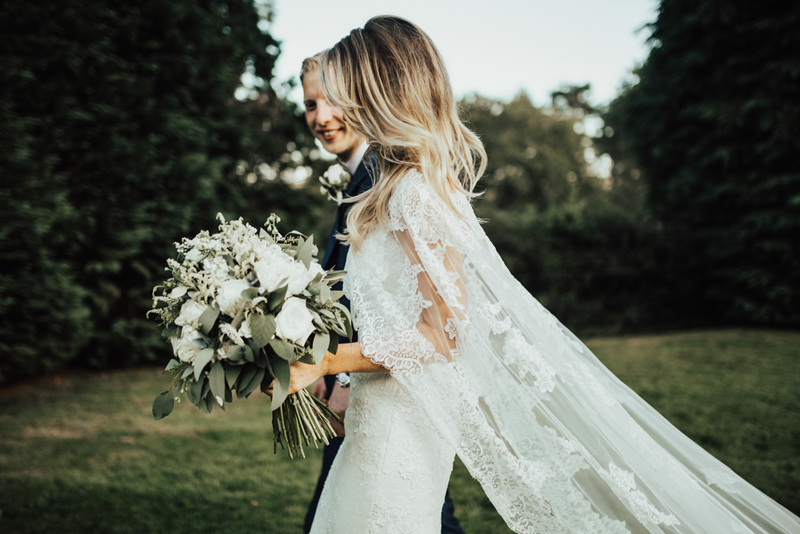 Whether you go waist length, floor length or steal the show in a ground sweeping number, we’ve rounded up our favourite bridal capes on real brides, as well as a little heads up on where to shop the best ones for the 2019/20 season! 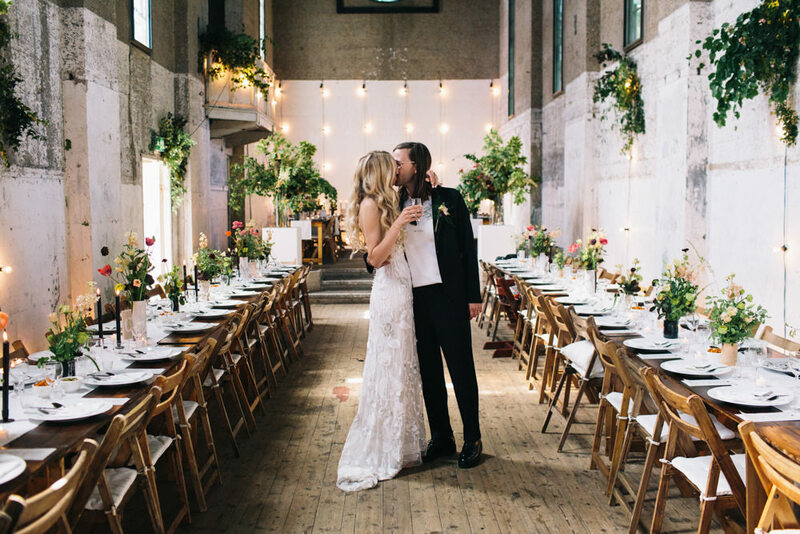 Bringing all the cool vibes to RMW today, Annabelle and Jammie took over the incredible Dilston Grove for their big day and styled the space to perfection. 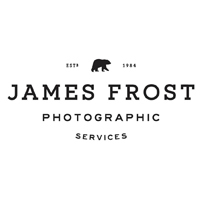 The foliage installations, the monochrome stationery with a strong design aesthetic, the marble vases and beautiful wild poppy floral arrangements – I’m in love with it all. 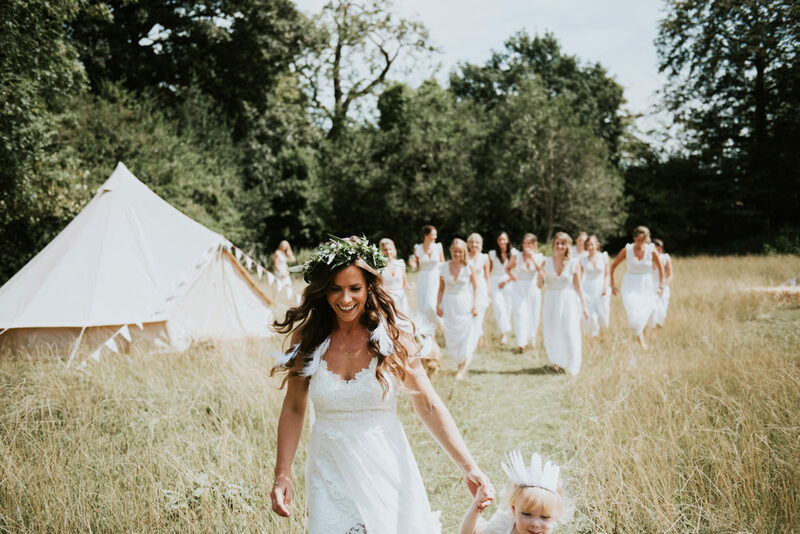 As expected from someone which such a great eye, bride Annabelle looks so stylish in a bespoke spaghetti strap Hermione De Paula gown, with her mermaid curls tumbling down her back. A simple but striking bridal look that is clearly completely authentic Annabelle. 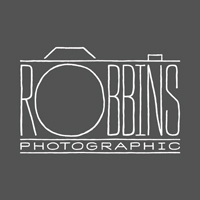 Images come from the wonderful Lee at Robbin’s Photographic, whose photography you’ll also find in the RMW Book, Your Day Your Way. Once you’ve enjoyed this London wedding, grab your copy of the book so you can devour more of Lee’s work. 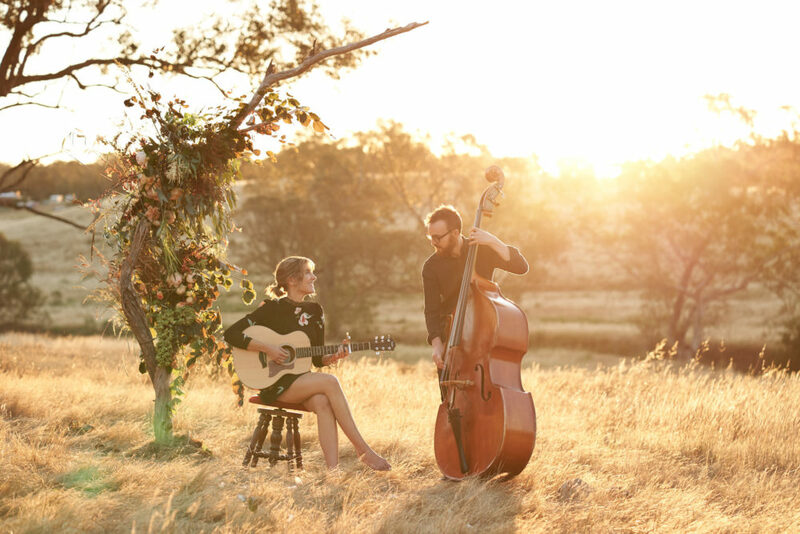 Want Live Acoustic Music At Your Wedding?